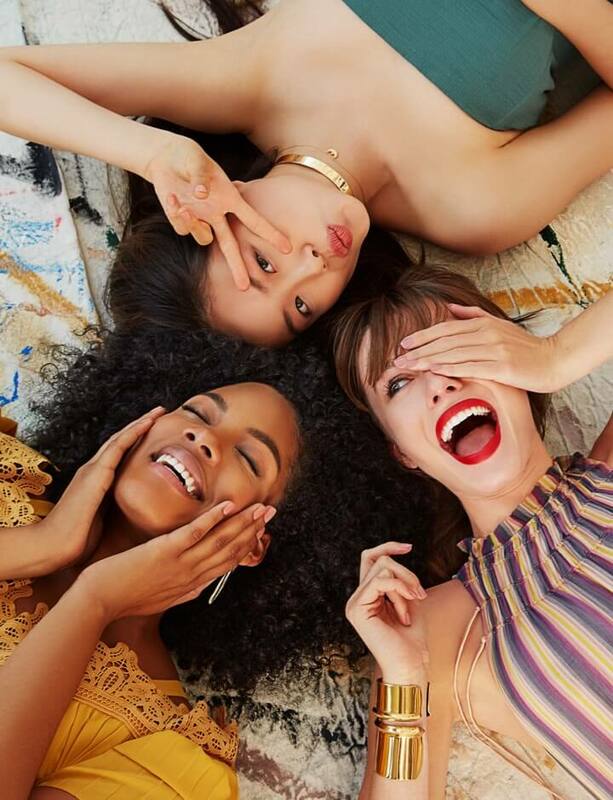 Buying kits of mystery products can be risky business (see this scary one from eBay), but we trust that the latest one from makeup company ColourPop will be packed with the exciting, powerfully pigmented palettes and multishift formulas that it has garnered its reputation with. 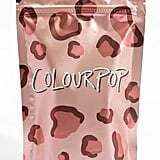 Inside the animal-printed pouches of ColourPop's She's a Mystery Bag ($25) is $55 worth of makeup (yes, you read that right), and being that ColourPop's collections have been historically affordable, we can predict that the surprises inside will be both great quality and plentiful. 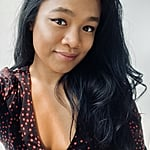 Let's put it into perspective: $55 equates to approximately seven bestselling Super Shock Highlighters ($8), nine Ultra Blotted Liquid Lips ($6), and even four (and a half) bottles of the No Filter Natural Matte Foundation ($12). 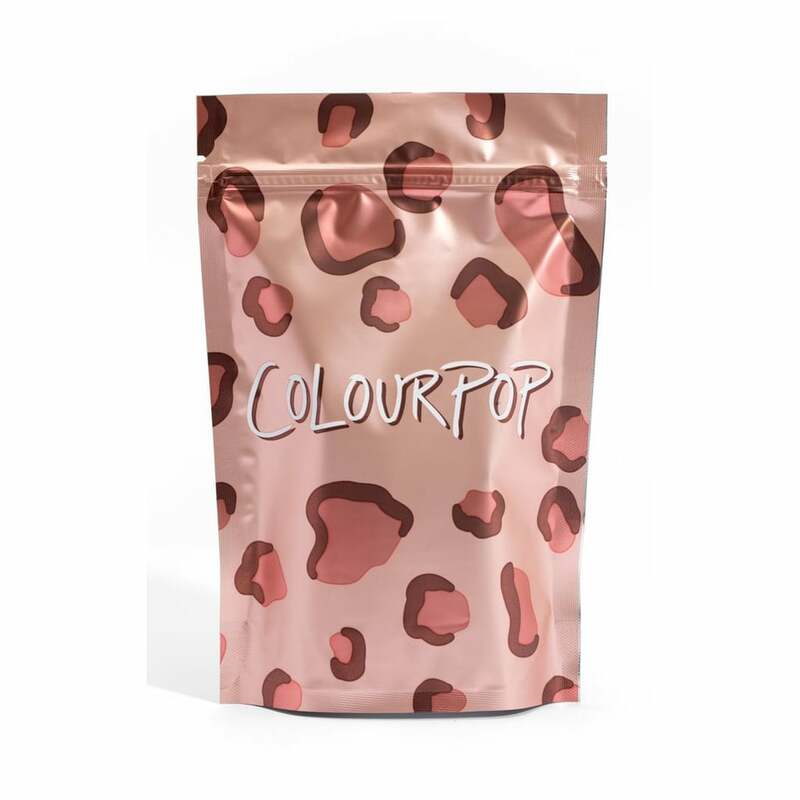 We're not saying that's what will be inside — it's unlikely ColourPop would stuff its bags with just one product. We're saying that the lipstick-highlighter-base combination possibilities are endless. See the jam-packed pouch ahead.